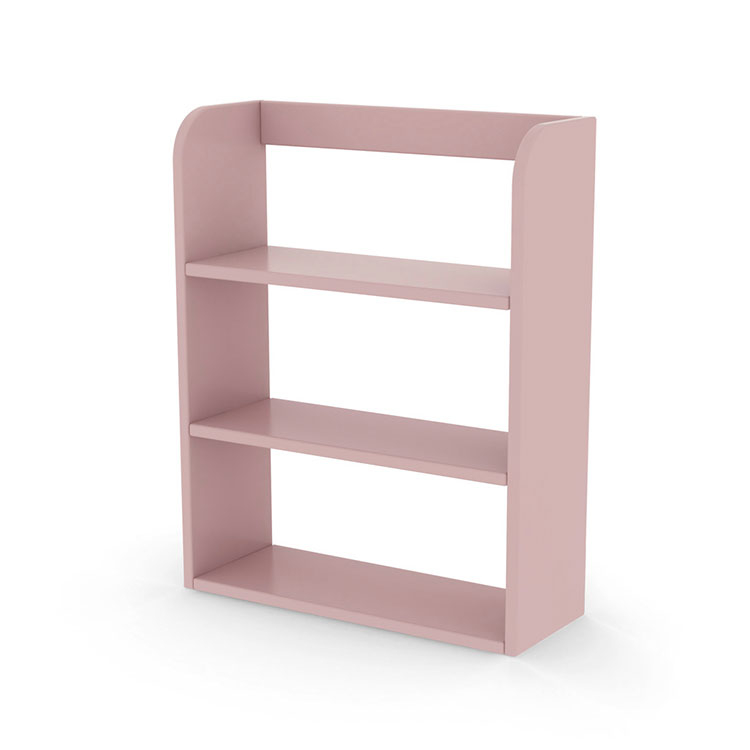 The Play Wall Shelf 3 Tier by Flexa is a beautiful storage unit to help organize and display your child’s favourite things in a colourful way. 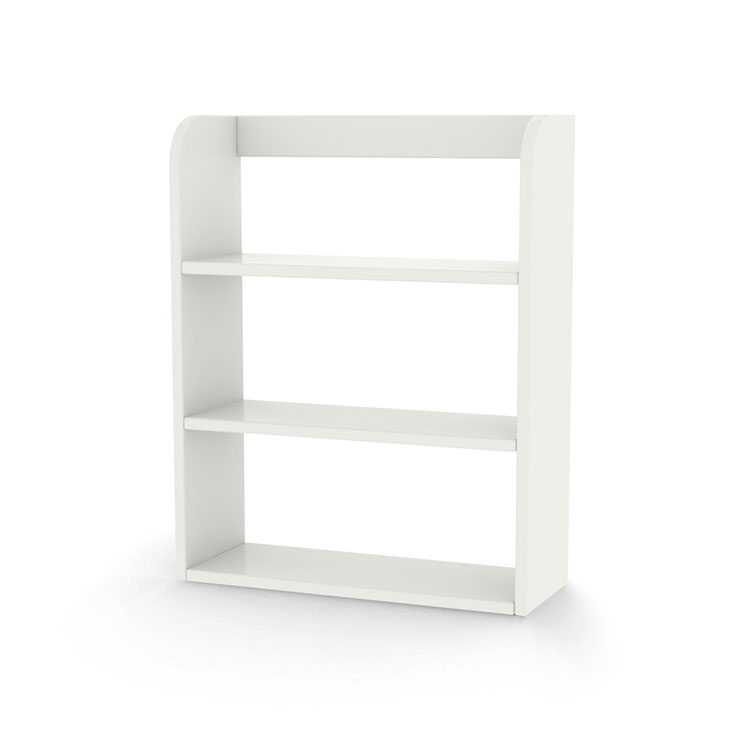 The small shelf with three shelves assists in organizing books, toys and other small objects. 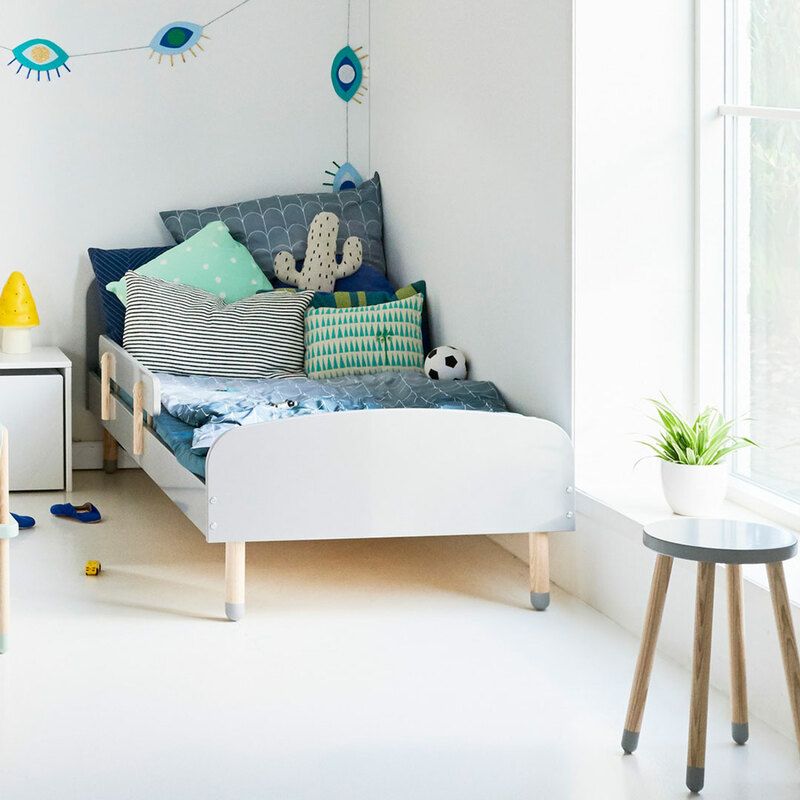 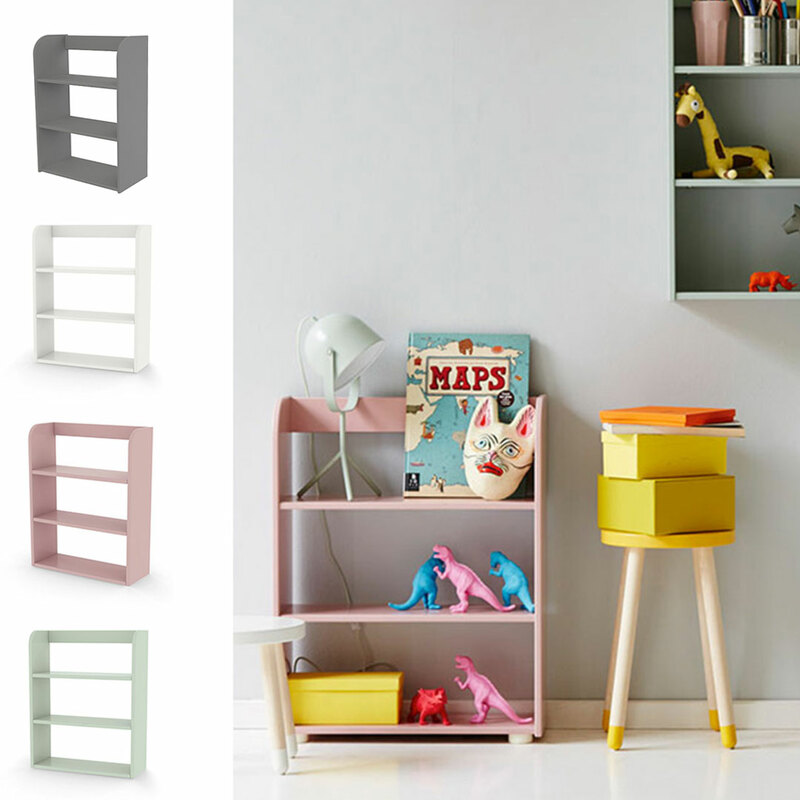 The shelf can be hung on the wall or placed on the floor so even the little ones can get access to their toys and favourite things. 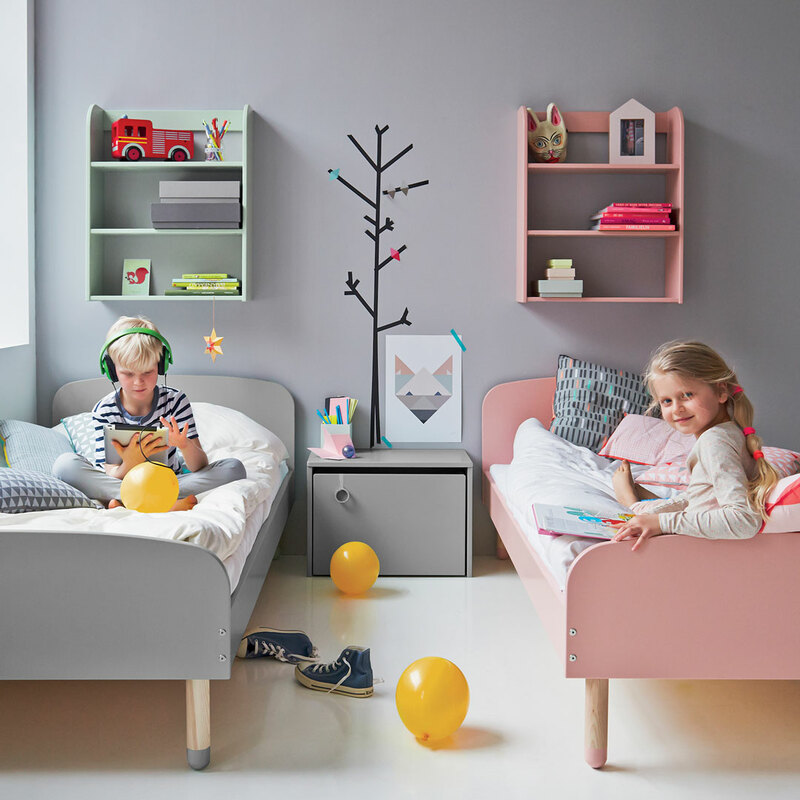 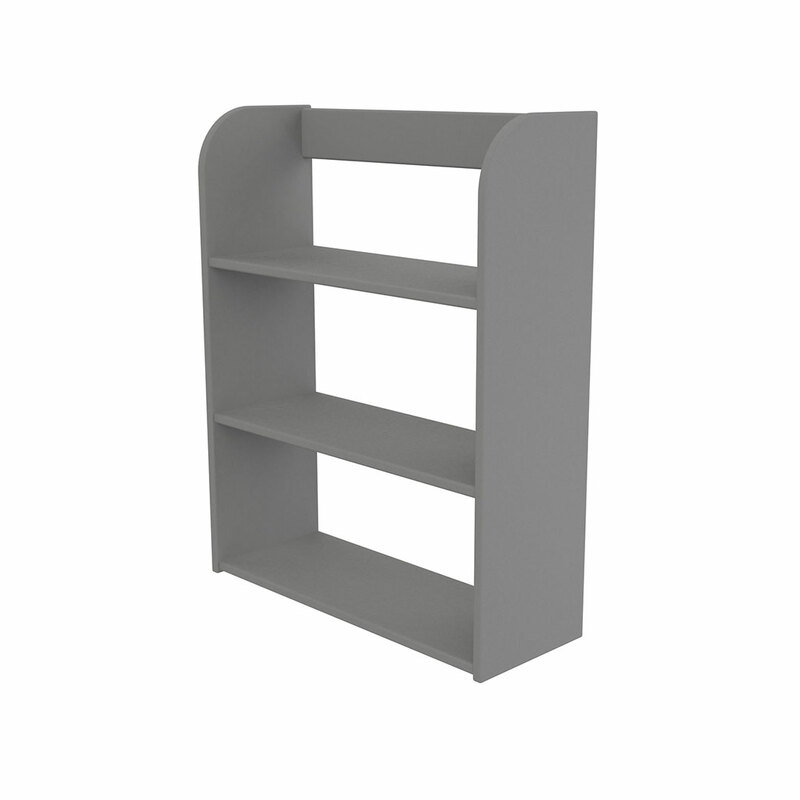 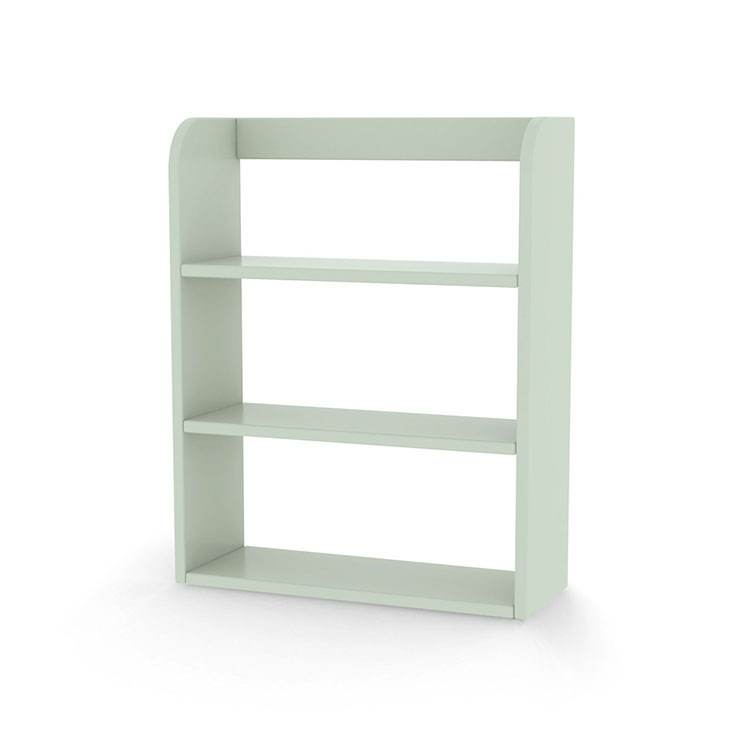 The Play Wall Shelf is available in a choice of Flexa’s trendy hues of Grey, White, Rose or Mint.